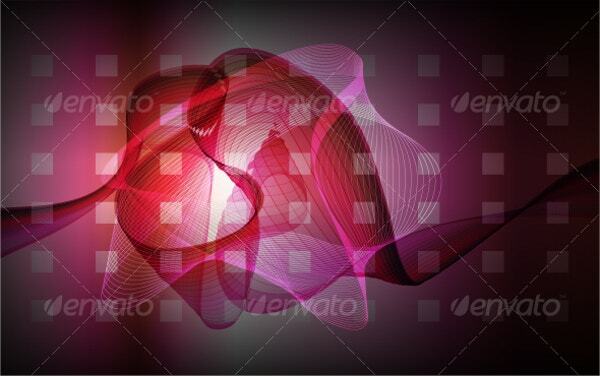 15+ Pink Backgrounds – Free PSD, EPS, JPEG, PNG Format Download! Pink is pretty and there is no doubt in it. The beautiful shade evokes so many themes and emotions and hence will definitely make an awesome for backgrounds- whether you want it for desktops or your newly bought iPhone or website, blogs or cards & Pink backgrounds. The color speaks of romance, femininity, good will, emotional healing, emotional maturity, affection, delicacy, ethereal, nurturing and so on. Moreover, pink comes with a calming effect that creates an amicable environs when you use it for your blog or website. 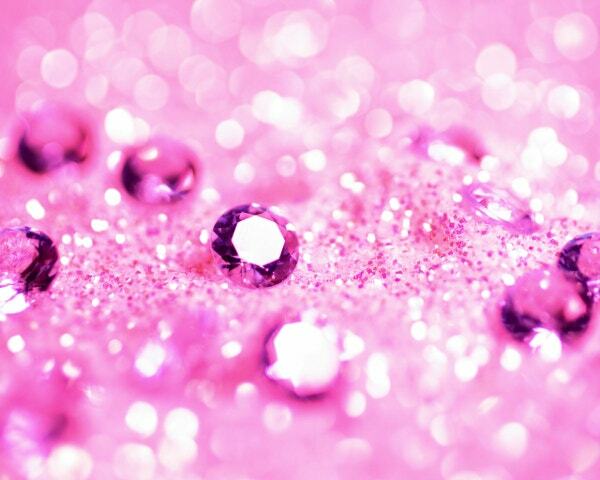 There is a wide range of pink backgrounds, ranging from hot pink to fuchsia to light or soft pink to baby pink. The color carries a subtle bold appeal without being too loud and there is a hidden strength in it. 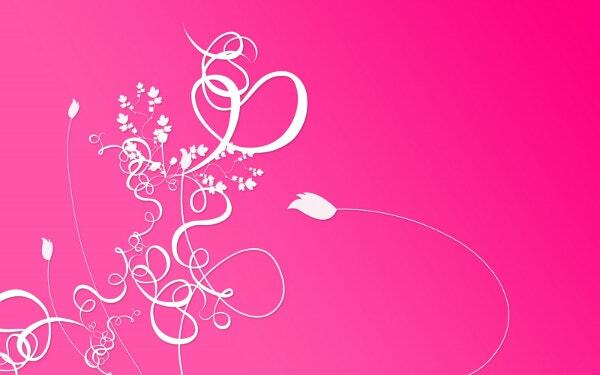 From minimalist to elaborate, you can create any feel with pink girls backgrounds. These days, it’s easy to create pink backgrounds with the help of beautiful free download pink background templates. Yes, pink is not overtly used as white or dark patterns, but the color has its own uses given its quintessential pretty feel. 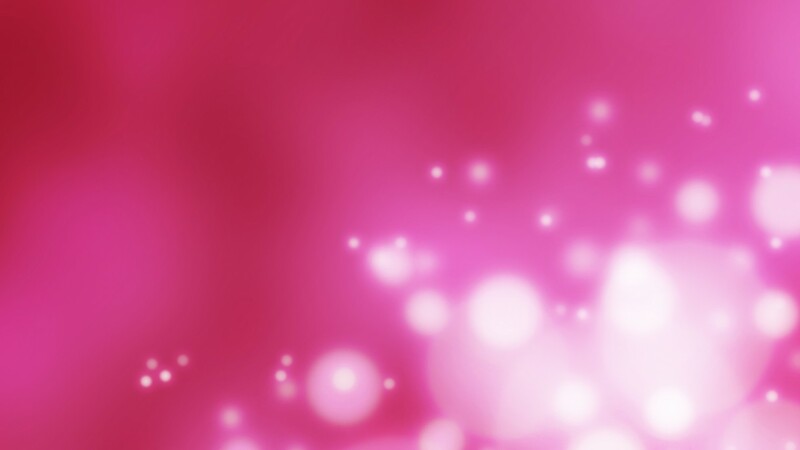 Pink website backgrounds would be great for salon, beauty or make-up, spa and fashion websites. 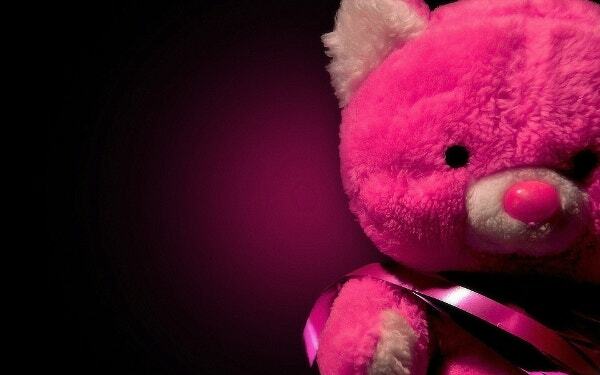 Then, you can use pink backgrounds for blogs dealing with women, babies, parenting, health and so on. Besides, pink backgrounds are really good for stationeries like cards. You will find a good deal of pink wedding backgrounds for wedding invitations or save the date cards. 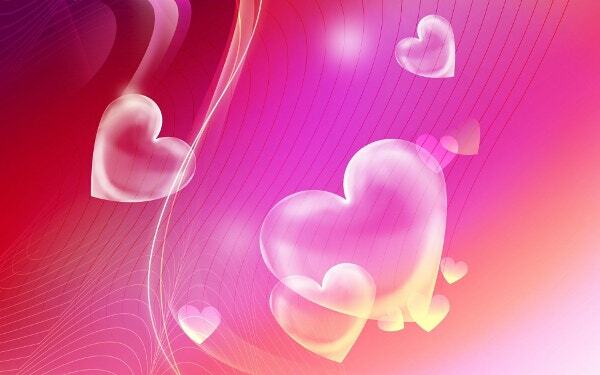 Pink is the color of love and romance and hence make a great match for wedding or love cards. 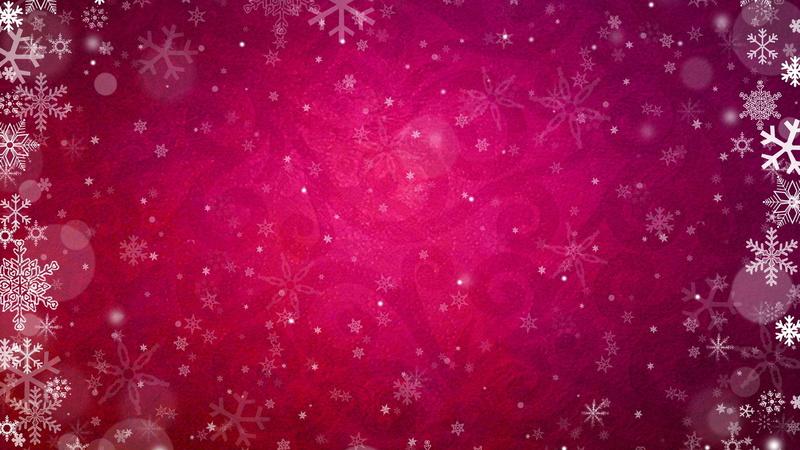 Moreover, you can also spice up your social media pages with pink facebook backgrounds. Pink backgrounds come up in a wide assortment of themes, patterns and designs. 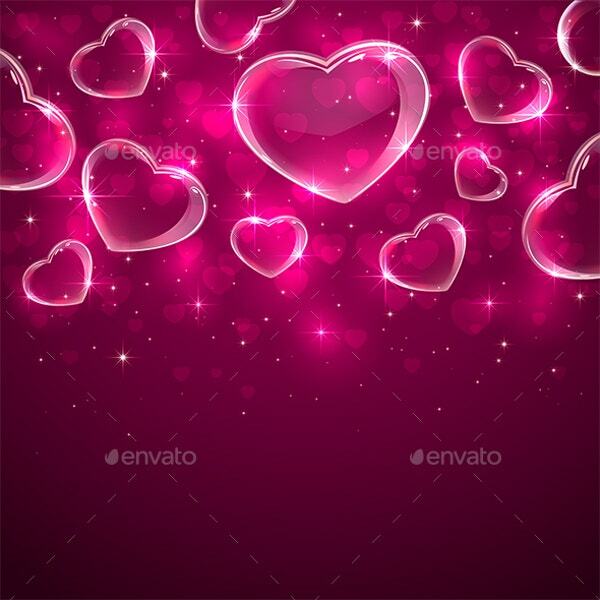 For typical pink backgrounds for girls, there are ones with pink hearts or pink bubbles or pretty damsel smiling in pink. For something different, you can try out pink splashes dominating a white surface. Pink backgrounds with flowers are also common. Some of them come with a big headshot of a gorgeous pink rose while you also have backgrounds with a bunch of pink flowers painting a very picturesque vista. 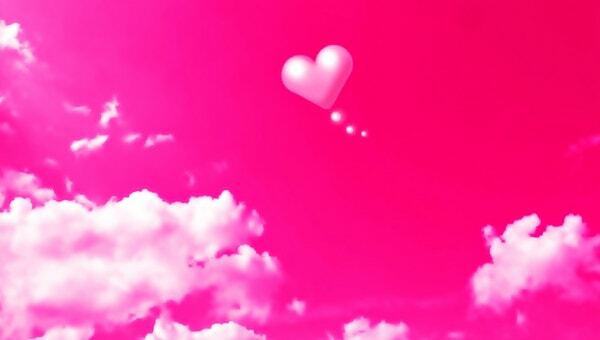 Then, there are pink backgrounds with “I love pink” written all over them. A cute puppy sleeping peacefully over a soft pink blanket would make a wonderful pink iphone background. Why take to pink background templates? The pink background templates are really helpful as they offer you pre-constructed pink backgrounds so that you don’t have to waste time and effort in creating the entire thing from scratch. These templates are easily customizable for your text. see this floral background. For text, black would be a great color against hot pink background. You can also use purple over light pink backdrop. 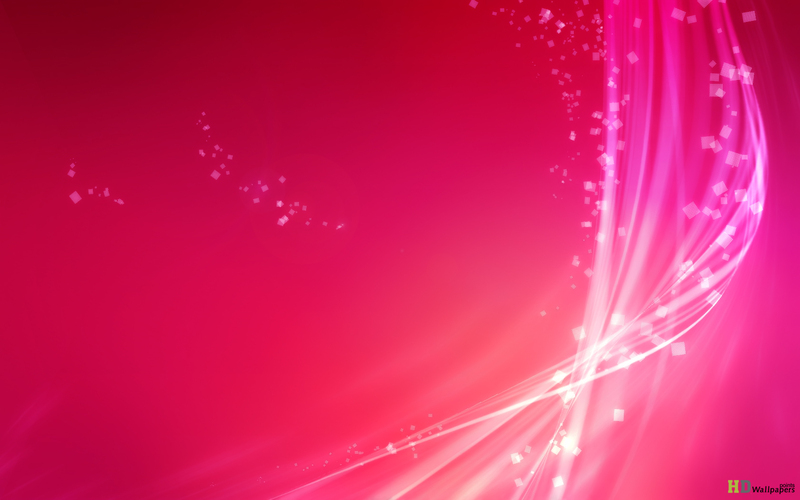 Use HD pink backgrounds for amazing high definition visuals. 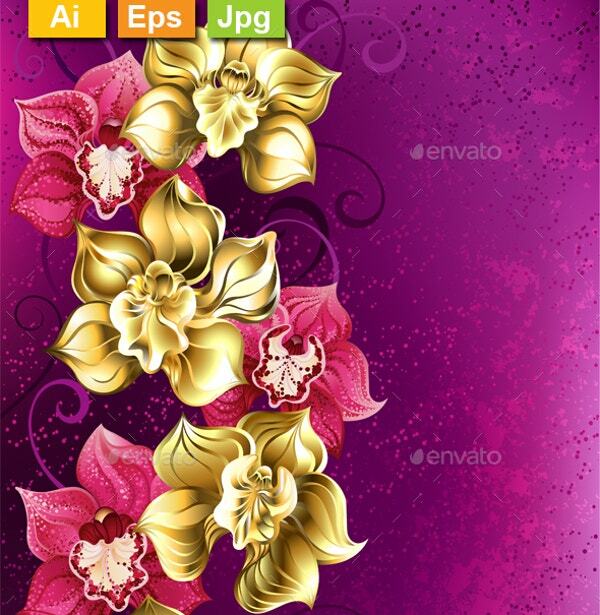 If you have been searching for best pink backgrounds online, template.net assures a hearty welcome with its great assortment of wonderful high quality pink backgrounds in various themes.